Your Story Can Be a Part of History! Genealogy Roadshow is now filming it's second season, and will be coming to Philadelphia. Genealogy Roadshow is an exciting and groundbreaking PBS documentary series that aims to reunite people from all walks of life with their past, present and future. Expert genealogists will uncover rich and surprising history about the people and places that make up our incredibly diverse and fascinating country. Is there a family legend you would like to explore? Is there a missing piece or person in your family tree you’ve always wondered about? Do you believe you might be connected to our nation's rich history and folklore? Have you discovered an ancestral link to a founding father or an American icon? Is there a family story passed down for generations you would like investigated and finally answered? If so, we’d love to hear from you! Click here to submit your story. Part detective story, part emotional journey, Genealogy Roadshow will combine history and science to uncover the fascinating stories of diverse Americans. Each individual’s past will link to a larger community history, revealing the rich cultural tapestry of America. Genealogy Roadshow premiere season will feature participants from four American cities — Nashville, Detroit, San Francisco and Austin — who want to explore unverified genealogical claims, passed down through family history, that may (or may not) connect them to an event or a historical figure. These cities were chosen as American crossroads of culture, diversity, industry and history, with deep pools of potential participants and stories. After participants are chosen, experts in genealogy, history and DNA will use family heirlooms, letters, pictures, historical documents and other clues to hunt down more information. These experts will enlist the help of local historians to add color and context to the investigations, ensuring every artifact and every name becomes a clue in solving the mystery. 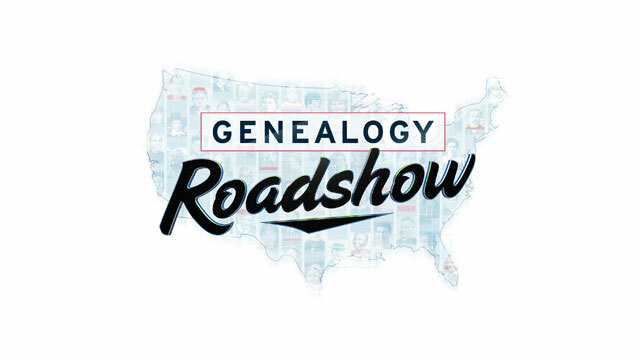 Residents of Nashville, Detroit, San Francisco and Austin are invited and encouraged to submit their personal stories as Genealogy Roadshow will unearth family and community secrets, reveal notable relatives and discover unexpected stories that connect the past to the present. Many answers will be revealed on camera before a local audience, in a historic building relevant to the cities’ – and the participants’ – histories.